For the fourth year in a row, a record number or organ transplants were performed in 2016 in the U.S. 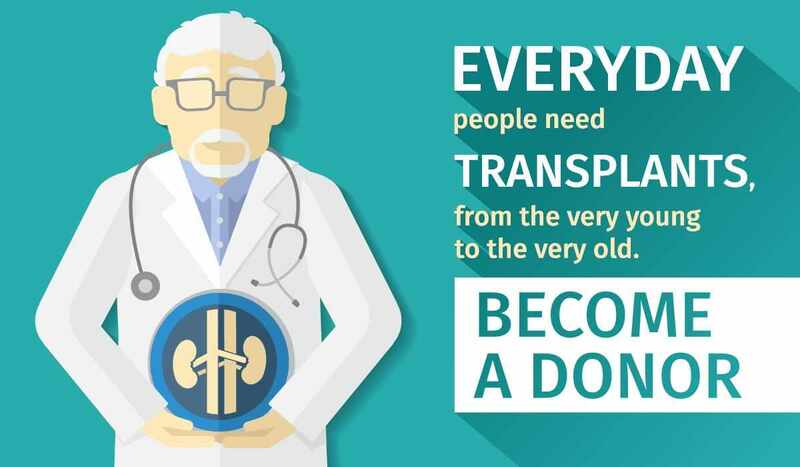 Since 2012, the annual number of transplants has increased 20 percent according to the United Network for Organ Sharing. April is National Give Life Month, so it's a particularly good time to sign up and help continue the trend. "There are many of us that die under circumstances where we can donate to someone else," says Dr. Charles Rosen, director of Mayo Clinic's Transplant Center. "It’s a way that one can provide someone else that very valuable gift of life." A single donor's organs can save up to eight lives. Their tissues can benefit up to 75 people. Dennis Douda reports. Journalists: A broadcast-quality video pkg (1:00) is in the downloads. Read the script.